The webinar is taking place on 02.02.2019 at 11:00 AM Eastern time.. Please check your email and confirm you address so we can send you any updates required for the webinar! Here is a gift for your for registering! 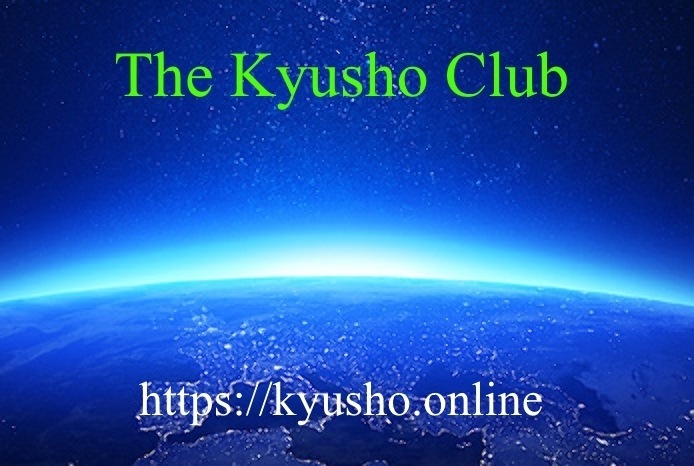 Thank you for registering for our Kyusho Club Webinar! As a thank you for joining in I have a special gift for you! Below is the download link for my Kyusho Essential Chart. Print the chart on one sheet of paper and laminate!